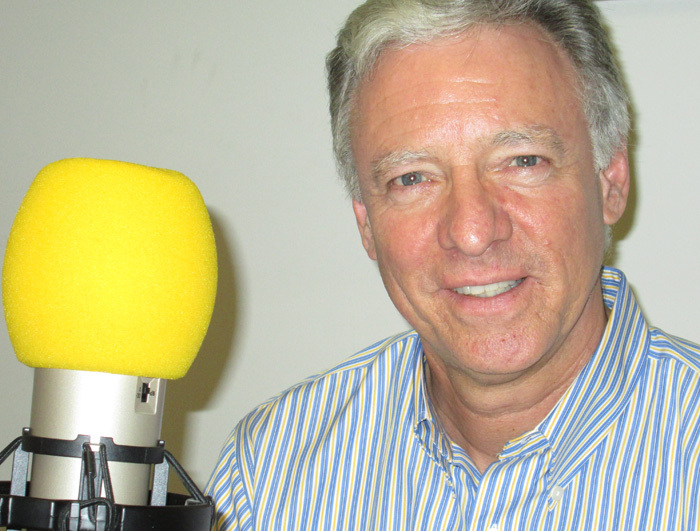 Our guest features Simon Fox, the Executive Director of Adventures in Caring. They focus on preserving the human element in health care. The non-profit organization has trained thousands of current and future health care professionals in the art and practice of treating patients with compassion. They have a new video which focuses on helping caregivers. It also helps first responders, doctors, and nurses–or anyone else who regularly faces life and death situations. It’s called Oxygen for Caregivers.